The follow-up to their highly successful album The Hunter, the progressive rock thunderstorm of Mastodon strikes again with their latest LP, Once More ‘Round the Sun. They are obviously ready to sweep up audiences with a whirlwind of cracking guitars and Newcastle won’t be left behind as they come to Newcastle’s O2 Academy on Tuesday 25th November. According to the band, Once More ‘Round the Sun is an attempt to value their roots and to return to the style of their early years. While many who hold The Hunter in their highest regard might not agree, it is Mastodon’s way to show audiences how much they’ve grown through the years and how far they still need to go. It’s another step on the long road to their perfect sound. It’s no doubt that the band has a couple of surprises in store for all their fans. For all fans of sharp electric guitars and progressive rock at its best, this gig is the place to be. 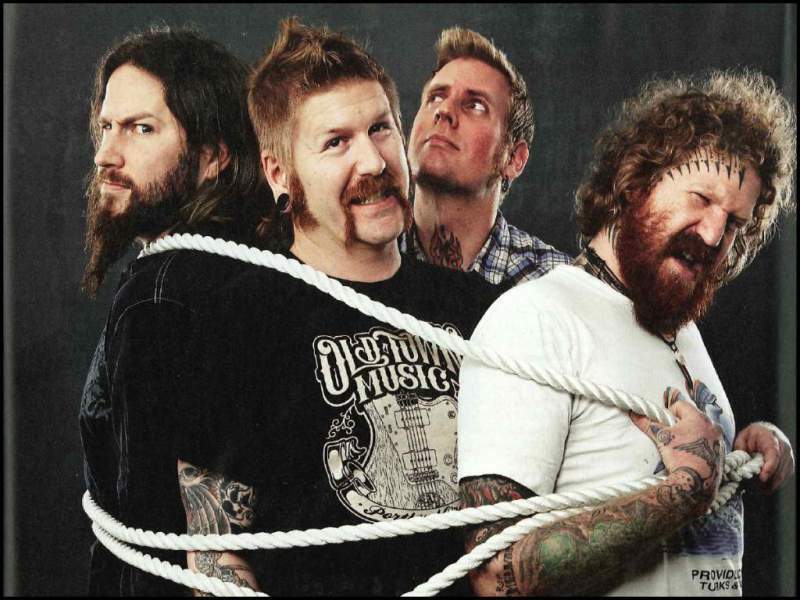 Mastodon play Newcastle’s O2 Academy on Tuesday 25th November.